All: connecting us with the melody of life. All: praying for us when we have lost all words. All: a life that never loses sight of eternity. 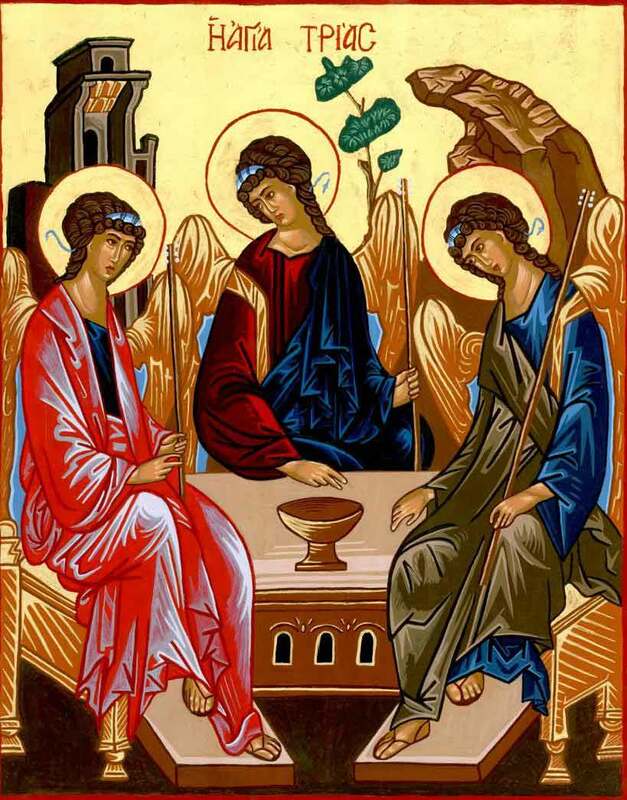 One: Come, Holy Mystery, Three in One, and meet us here. All: Come, and we will know true worship.